Published Bestsellers: To Boldly Go - Where so many have gone before. 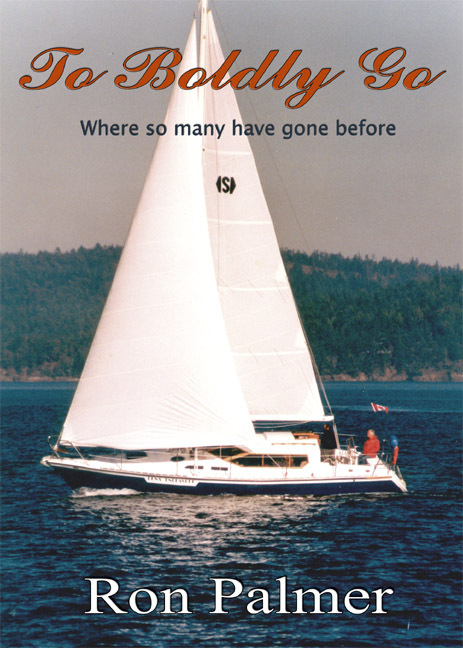 A daring adventure of one man’s attempt to sail solo round the world. After a working life at sea of some thirty-five years one might think it would be time to swallow the anchor, as the saying goes, and retire to a peaceful existence on shore. However, in the case of this writer such an existence by nature was not to be. To misquote a saying; you can take a sailor away from the sea, but you can't take the sea from a sailor, and the pull to return to the water is forever strong. 'I want to go down to the sea again to the lonely sea and the sky,' as John Masefield wrote in his poem Sea Fever. This book relates the further experiences of a nautical nature for the author after retiring as a captain of VLCCs (Very Large Crude Carriers).